The Fat Quarter Shop and Sweetwater have teamed up to present you with a Fat Quarter Shop Exclusive! Sweetwater has specially selected 12 prints and 3 solids from their Hometown collection for this special bundle you will only find at the Fat Quarter Shop. A:Color and design are so important when selecting fabric for your next project. That is why we have selected this group. We feel they all coordinate very well and can be easily used for a variety of different projects. 1. 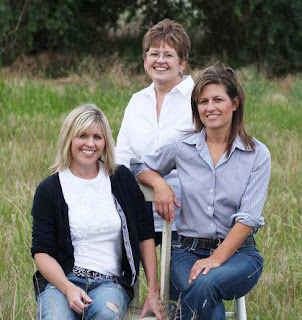 We are a family ran business - A mother and 2 daughters. 2. I love to travel the world and find design inspiration. 3. Our closest Target is 60 miles away! One of the 3 statements is false. Comment on this post telling me which statement you think is false. Answer correctly and you have a chance to win Sweetwater’s Designer Select Fat Quarter Bundle!